Offering a market leading range of wheel bearing kits with in excess of 1,000 references, First Line Ltd is committed to the continuous development of its bearing programme, ensuring it is up to date not only in terms of the current technologies, such as the latest generation of bearings, but also with new model applications. One such example of its new-to-range prowess, is the Tesla Model S, the world’s second bestselling full electric car, after the Nissan Leaf, with more than 200,000 global sales to date. 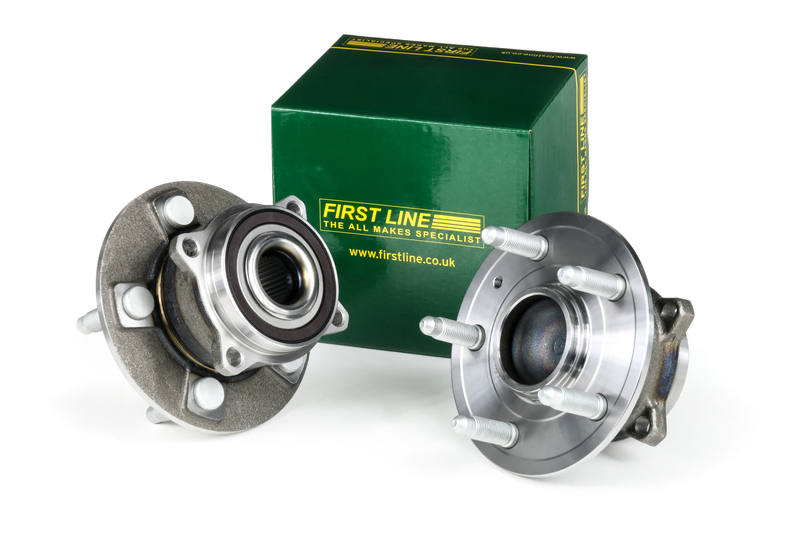 Taking the vehicle’s popularity into account and anticipating increased demand, First Line has added the front/rear wheel bearing kit, part number FBK1516, for the Tesla Model S and Model X 2014> and front wheel bearing kit FBK1524, for the Tesla Model S 2WD 2014> to its ever-growing range. Rather than simply supplying the replacement part in isolation, First Line goes the extra mile and provides the complete kit solution, which means that its kits include additional components, which may not be included in the original equipment or competitor equivalent, as standard. Wheel hub technology is developing quickly to cater for the ever-increasing demands of the modern vehicle. With weight saving and safety being at the forefront of design, vehicle manufacturers (VMs) are constantly looking at new ways to re-engineer the system to optimise its performance and efficiency. Reflecting these developments, First Line Ltd, a global supplier of premium quality automotive components, has the necessary experience to ensure its aftermarket range encompasses the latest in wheel bearing design. Over the past decade, these have changed significantly with the original single-row ball/taper roller bearings undergoing three generations of evolution to cater for the advance in automotive technology. The first wheel bearings – generation 0 – were single row ball and single row taper bearings. Although not commonly used now, the former is typically used in solid axle applications including the early Ford Transits and MG Midget. Whereas, the single row taper bearing is used in non-driven axle applications such as Volkswagen Polo. This was succeeded by the dual row angular contact ball/dual row taper roller bearing – generation 1 – developed to be adaptable for both driven and non-driven axle vehicles, such as the Ford Ka and Volkswagen Golf. Following the development of these bearings came a single flange hub – generation 2 – consisting of either a wheel/drive flange or mounting flange integrated with a dual row ball/taper bearing, commonly found in the Audi A4 or Honda Civic. The single flange hub was developed further, with the drive flange integrated within the inner race. These are generation 2.1 and are found in various Ford Focus and Volvo C30 applications. Generation 3 bearings are known as double flange hubs and have either a double row ball or taper roller bearing, usually with an anti-lock brake system (ABS) sensor or with an integrated magnetic seal that permits accurate and reliable measurement of wheel speed rotation for operation of ABS, ESP and Electronic Traction Control. Some variants feature a thicker flange and a larger outer race that allows the fitment of more rolling elements, to improve stiffness. This latest generation 3 hub, fitted in vehicles such as the Vauxhall Insignia, reduces brake caliper ‘knock-back’ to improve braking performance. The latest design of Generation 3 hub bearings feature radial splines in place of axial splines, which leads to increased torque capability with a significant weight saving for improved vehicle performance and handling. These bolt on bearings are easier to fit, compared to the older generation bearings, for a more efficient installation and can be found on popular BMW applications such as the X3/X4, and the 2, 5 and 7 Series. With these developments in mind, First Line continues to stay abreast of the trends to ensure that motor factors and installers are well prepared when the new technologies hit the aftermarket, by providing premium quality bearings that are manufactured to the highest of standards. To ensure that replacements are fitted correctly, First Line provides complete kit solutions, rather than single bearings. 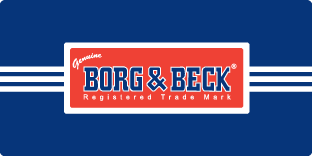 These wheel bearing kits include all the necessary components, which may not always be included in the original equipment (OE) or competitor equivalent. The bearings come pre-lubricated and, where applicable, also include an additional grease sachet. 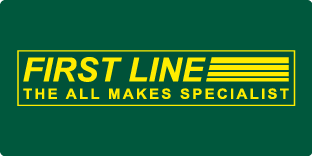 First Line’s commitment to providing comprehensive and easy to follow solutions are reflected in its extensive catalogue, which includes technical data, cross references and images of kit contents, for easy identification and installation. 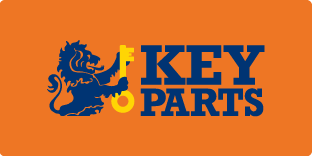 In addition, each one is supported by a two year/24,000-mile warranty.